I love Phish, the band that can play an acoustic set at noon on a sunday, complete with coffee and donuts ! Can't wait to grab the no spoilers or livephish mp3, sit back in my couch with coffee and croissant and enjoy Time Turns Acoustic ! We are pleased to announce the performance schedule for Festival 8, which will include Phish's first full-length acoustic set. The set will take place at the crack of noon on Sunday morning. Coffee and donuts will be served. 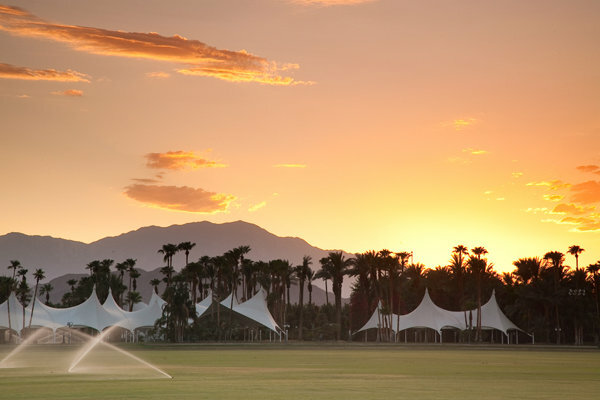 With lush green fields and palm trees, and surrounded by vistas of California's majestic Santa Rosa mountains, the festival site is simply breathtaking. The band will play eight sets over the course of three days, and as with all past Phish festivals, fans will enjoy on-site camping, numerous attractions and art installations throughout the weekend. You can also listen to a funny interview of Trey, speaking about the album they will cover during the Halloween set or Britney Spears.